* ... HOUSING SALES: Local appraiser Gary Crabtree brought some perspective to my earlier somewhat downbeat post (read the earlier story here) regarding three straight months of declining home sales. Crabtree is one of Kern County's foremost experts on local housing statistics, and cautioned me "not to make this any worse than it is." 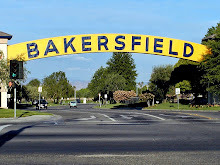 He said the Bakersfield market bottomed in April 2009 at $114,000, "then over the peak season increased to a high of $141,250 in November, then entered the off peak season that ended in January at $128,000 (a drop of 9 percent with 5-6 percent being typical)... then started its recovery and as of today has a median price of $141,000 or equal to the price entering the off peak season." At the current rate of sales and foreclosures," he said "we should reach REO (real estate owned) liquidation by October 2011. If a second wave of foreclosures does take place, all bets are off." 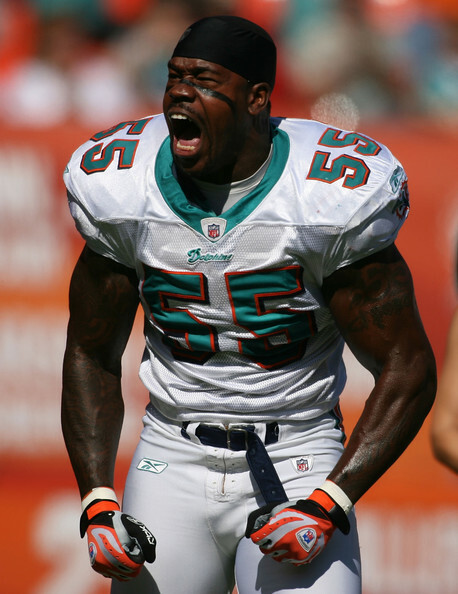 * ... JOEY PORTER: I read about Joey Porter's arrest early Sunday morning on suspicion of driving under the influence over off Calloway Drive. The incomprehensible part of the story: he also allegedly resisted arrest and may be charged with battery on a California Highway Patrol officer. Here's some free advice: generally speaking, it's always better to obey the officer's commands. * ... GRIDLOCK: Get ready for a couple years of gridlock on our local roads. It's all part of the Westside Parkway project that - at the end of the day - will be a wonderful thing for our community. But getting there is going to be a nightmare. The intersection of Coffee Road and Truxtun (already a mess) will be totally redone and there will be major disruptions on Jewetta, Calloway, Brimhall and Allen roads. 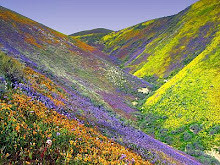 If you didn't catch Gretchen Wenner's piece in Sunday's Californian, check it out here. Brace yourself. * ... KCUHS REUNION: Ken Shelton, one of my early-bird gym pals, pulled me aside the other day to tell me about the upcoming 70th reunion of the 1940 class of Kern County Union High School. It is set for noon, May 1, at the Petroleum Club. Anyone in the class, or even Drillers from another class, should call Ken at 661-663-9187. By the way, Ken served as 1940 Senior Class President and still seems to be presiding. * ... MARK EHLY DIES: Mark Ehly, the California Highway Patrol officer hospitalized after complications from a brain aneurysm, died over the weekend at San Joaquin Hospital. Ehly suffered the aneurysm in December and was sent back to the hospital last week. You might recognize him as the public affairs face of the CHP based in Fort Tejon. He was just 50 years old. Please keep his family in your thoughts. 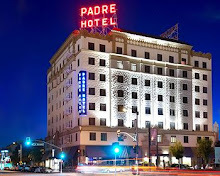 * ... PADRE BUZZ: Had a chance to catch up the other day with Brett Miller, one of the owners of the new downtown Padre Hotel. He said the Prairie Fire restaurant and outdoor dining area on the second floor will be open early next month and it is already being booked for weddings. At the same time, all the furniture in the ground floor bar will be swapped out for higher tables and chairs that have been on back order. Business is brisk and the hotel is slowly starting to lure business travelers to its rooms. 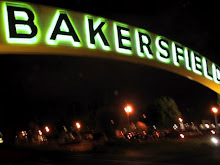 * ... BAKERSFIELDISMS: You know when you're from Bakersfield when "the stranger you met the other night turns out to be the aunt of the person you are buying a house from." Big city, small-town flavor.